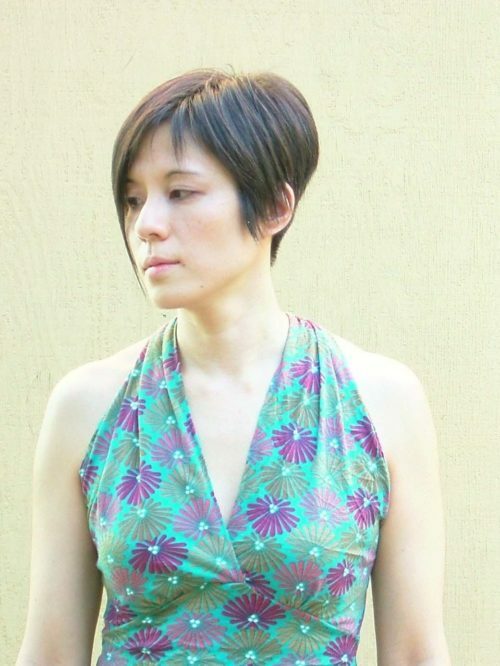 We are happy to announce that Asako Serizawa’s short story “Train to Harbin,” published in our Autumn 2014 issue, has been selected as an O. Henry award winner. The story will be featured in The O. Henry Prize Stories 2016, edited by Laura Furman. The anthology will be published by Anchor this September. We extend congratulations to Ms. Serizawa, and to all the 2016 O. Henry Prize winners.